WOW! Just stunning cards. Great ideas and tips. You are very creative and talented. Thanks for all the inspiration all week. Both of your cards are so pretty. I love the Angie girl holding the ornament. The teal background is so awesome with the red. The second card is really intricate and beautiful. I am going to have to buy some of the supplies I need to make cards inspired by you this week. Thank you so much. The foiling has been fun all week. 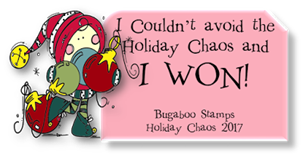 I love the large die cut you did with the foiling and decided I really need some toner sheets. Wonderful cards! I love your many uses of foiling, Shelly. Thank you for sharing tips and how to’s! You’ve inspired me to try! Gorgeous cards! I so love all the Angie Girls! they are the best! both cards are beautiful. thanks for sharing all of these foiling techniques. That's so elegant with the foiling...can't get hooked on all these wonderful and expensive things, hehe. So cute. I love those figures without faces yet I still don't own any. Love your background on your Santa card. Gorgeous gorgeous cards!!!! Thanks for sharing a great week of techniques with us!!! Using dies and toner sheets is such a great idea. I love it. You've made such beautiful cards this week! Thanks for the inspiration! Both of these are very pretty! Congrats on a great week! Beautiful job! 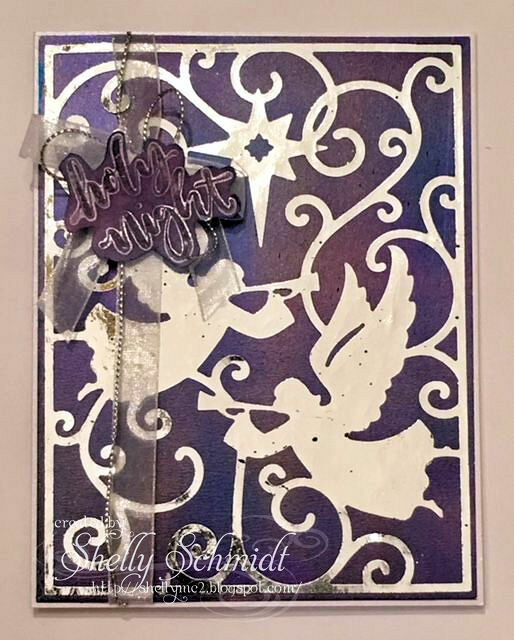 Love all the ways you're showing to use our Deco Foil and Rebekah Meier products! My comment disappeared for moderating, but I think I called you Lisa. OMG...so many great techniques throughout the week! I shall call you the "Queen" of Techniques! I am always impressed with all you attempt to do. I have not tried foiling yet but I would sure like to try sometime. 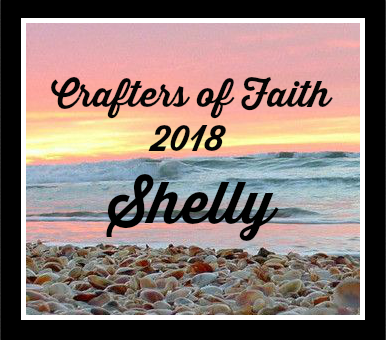 Great job all week Shelly! 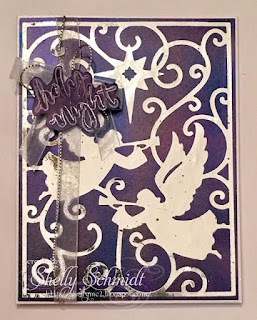 Stunning cards Shelly! 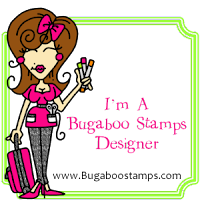 I love your mixed media card and that fabulous image, awesome foiling! Beautiful second card too, I love that die cut! 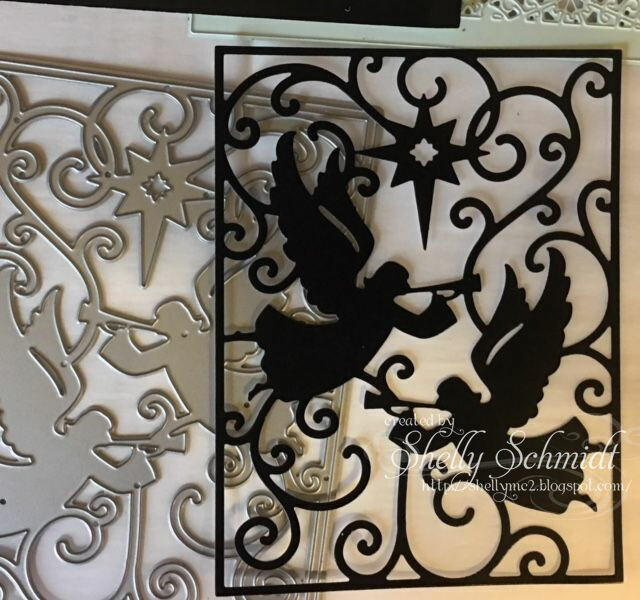 Two sensational holiday designs, Shelly!! I love all your foil creations this week! !